2018 was a historic year and yielded some extremely interesting results. For the first time in 20 years, Maui County saw the average median home price surpass the $700k mark. Based off of the latest stats released by the Realtors Association of Maui (RAM), the price for a single family home averaged $710,000, compared to the $695,000 that 2017 saw. In the latter half of the year, the last 7 months of 2018 was a great year for sellers as the average median sold price for a single home exceeded $700k. Some prefer to look to median price as a better indicator of the market because it more accurately represents the state of the market; whereas, average sold price can be highly impacted by high priced sales. The year started off strong with January surpassing the $700l mark, while only the months of February, March, and May experienced an average median sale priced below $7000,000. Condos also saw strong year and produced results similar to the pre 2008 market crash. The median condo sold price jumped 12% from 2017 to 2018 where it reached $500,000. November was the year’s priciest month with a median sold price of $528,650. 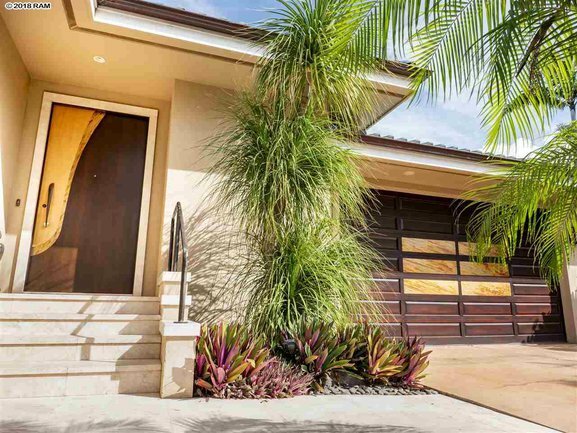 Similar to Oahu, Maui saw a decline in inventory but experienced a strong median sold price due to the high demand putting pressure on prices and the limited inventory. Specifically, single family listings were down 9.7% to an average of 529 for sale per month; while condos declined by a staggering 19% to an average of 603 condos for sale per month. Days on market also decreased slightly for both by one day each. Single family homes were down to 145 and condos were down to 154. Homes were on the market for slightly less time than in previous years — an average of 145 days as compared to 146 in 2017. Condos were on the market slightly longer, averaging 155 days as compared to 154 days in 2017. For just the month of December, the median price for a home was $708,750, up 3 percent from the same month in 2017. There were 94 sales closed in the month, up from 90 in 2017. For condos, the median sales price jumped 14 percent to $493,500. Closed sales for the month were down 20 for the month to 120. Where Are Maui Buyers From? 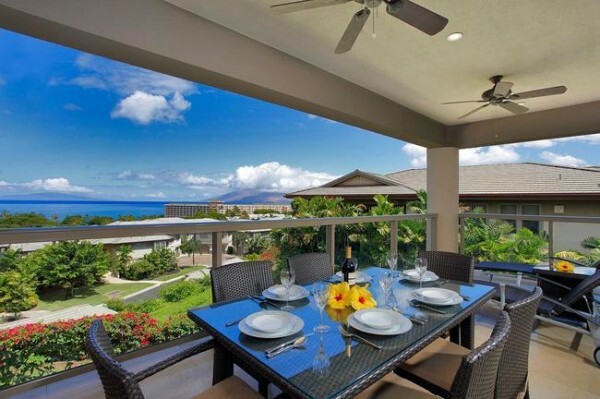 While Japanese are the top foreign buyers of real estate in Hawaii, Canadians are the biggest foreign buyers in Maui County, according to statistics from Title Guaranty Hawaii.